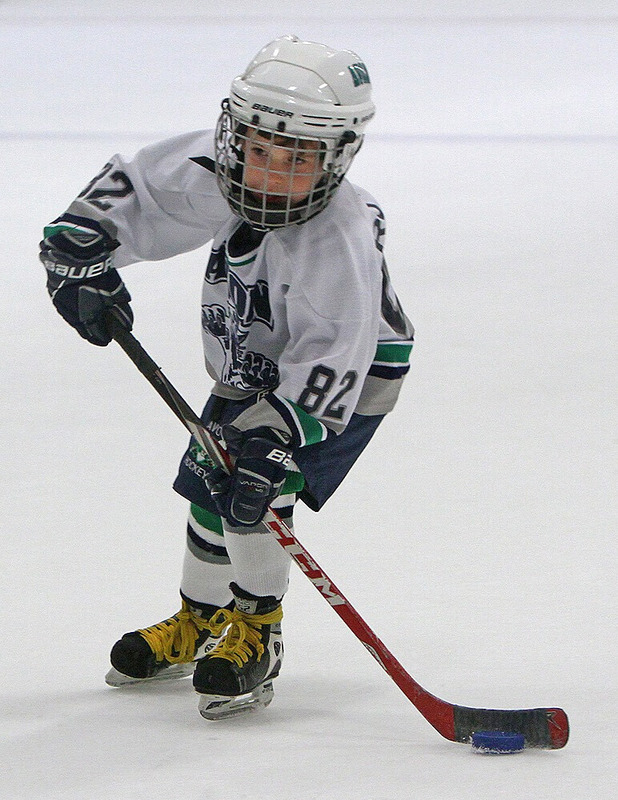 Duncan was born on May 26, 2009 and took the ice for the first time on March 18, 2012. 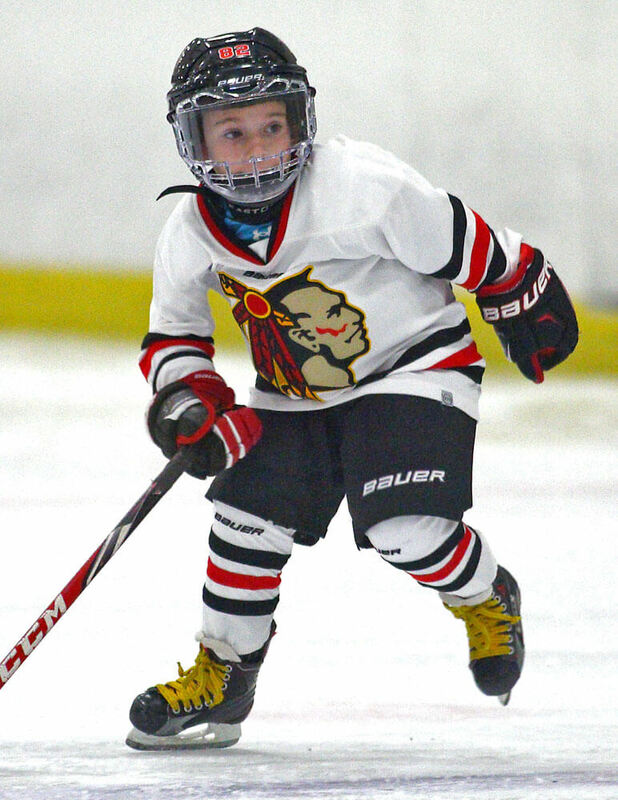 Without any formal skating lessons, Duncan was finally introduced to organized hockey a few weeks before his 4th birthday, skating with the Tiny Tigers out of Shelton, Connecticut. 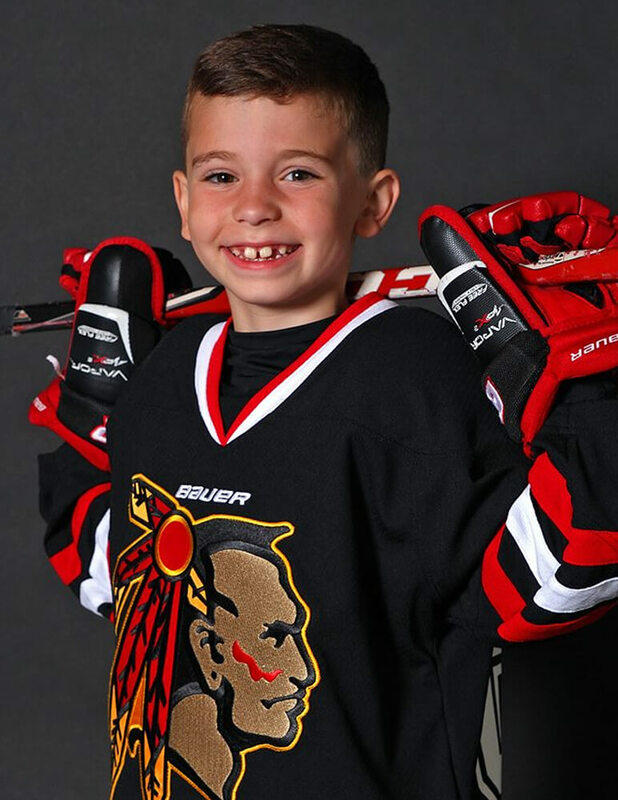 On his 4th birthday, he received a phone call from his favorite player, Kelsey Tessier. 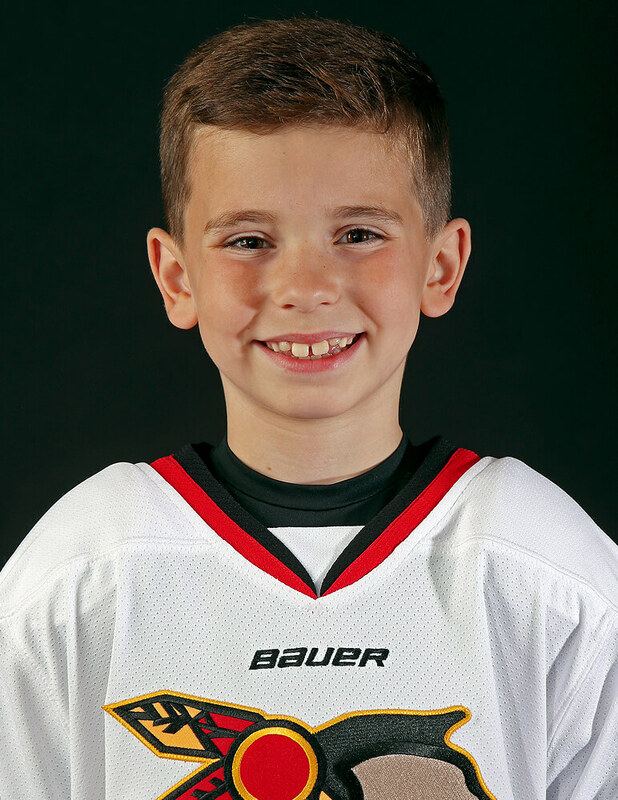 In September of 2015, Duncan tried out and made the Avon Panthers Mite B team as the only 6-year old on the team. 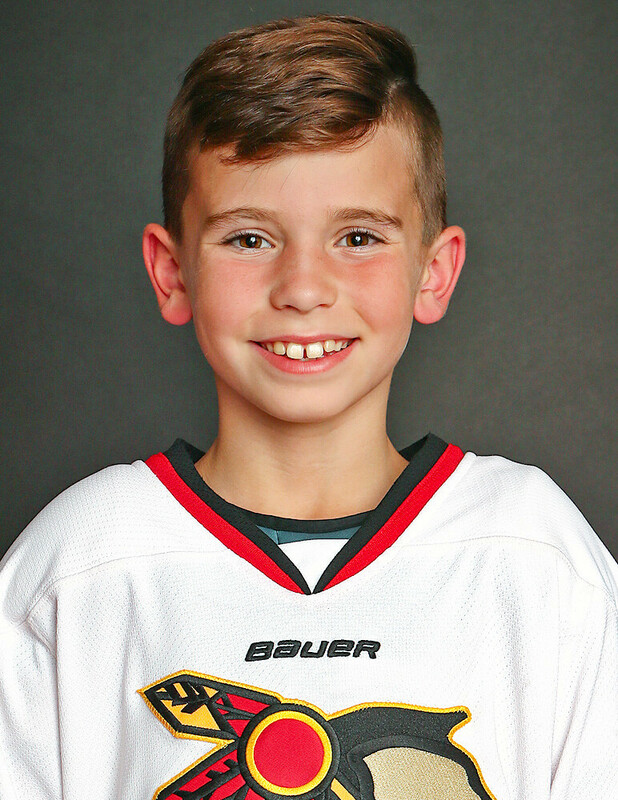 In November of 2016, Duncan tried out for the Boston Junior Bruins AAA Brick Series team and was named an alternate. He never suited up for the team in a game. 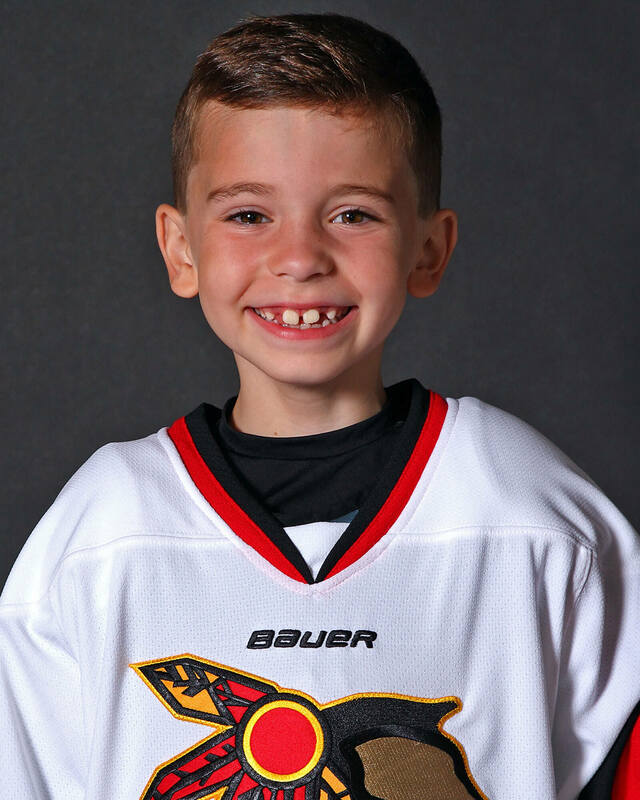 Duncan has attended over 200 professional hockey games and considers the Hartford Wolf Pack, New York Rangers, Danbury Whalers, and the Mighty Ducks (from the movie) to be his favorite teams. 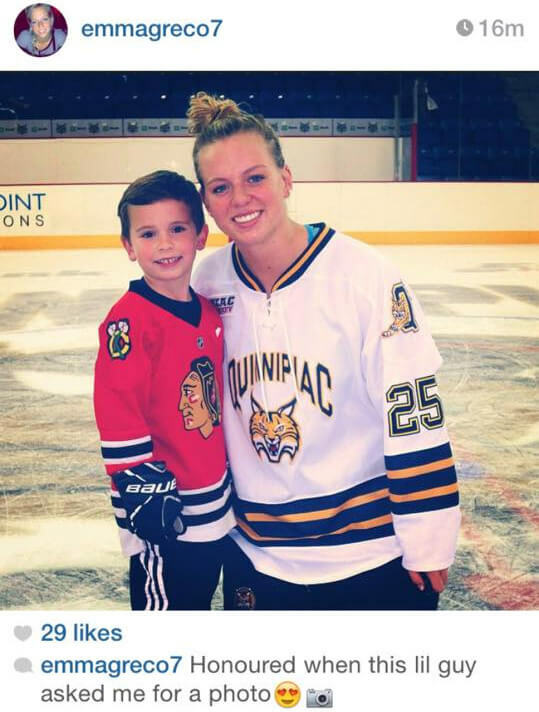 Favorite players include Wade Redden, Kelsey Tessier, Christian Thomas, Andrew Yogan, Chris Kreider, Emma Greco, and Cydney Roesler. Duncan shoots left and feels obligated to use Bauer equipment. 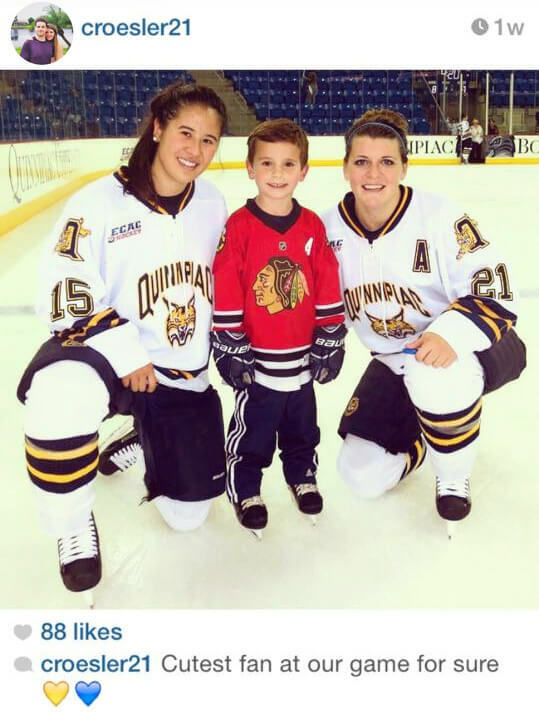 First Game: October 17, 2015 vs South Windsor Knights at South Windsor Arena in South Windsor, CT.
First CHC Goal: December 28, 2015 vs ECHO Stars at Portsmouth Abbey Rink in Portsmouth, RI. 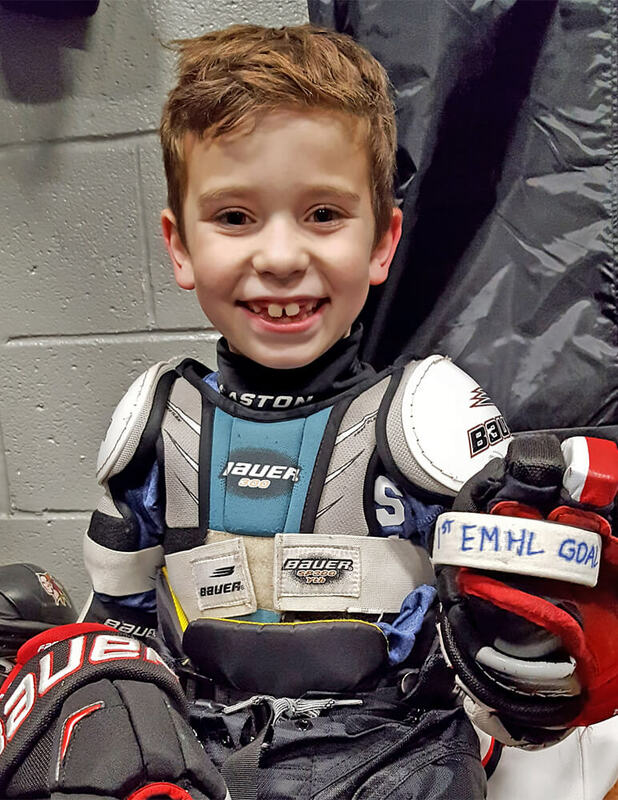 First EMHL Goal: November 20, 2016 vs Minuteman Flames at Newington Arena in Newington, CT.
First NEPHL Goal: September 17, 2017 vs New England Stars at Newington Arena in Newington, CT.
Mites Coached by James Busi & Greg Scranton.